As we come into the month of July and many of us take off for vacation, there is nothing better to slip into your suitcase–or to download onto your Kindle–than an attention-grabbing book. I’ve recently read three that captivated and moved me, and I thought I would pass them along with a brief synopsis. Any one of them will keep you engrossed for hours. Just don’t forget your hat and sunscreen before you hit the beach! I flat out loved this book. Here comes a failed novelist about to turn fifty. 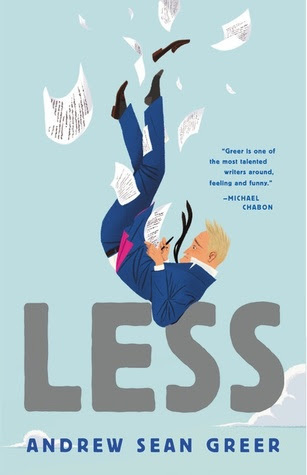 When Arthur Less receives a wedding invitation from a former boyfriend he concocts an international tour of half-baked literary engagements, some of whose organizers do not even seem to know who he is. Arthur is running away from his problems, right into even more trouble. Paris and Berlin beckon, then Morocco and Southern India, among others. Through it all he runs from love, only finally to fall into love. Despite all the mishaps, missteps, misunderstandings and mistakes, Lessis, most of all, a love story. It is also a scintillating satire of the American writer abroad, a meditation on time and the human heart, a romance that is bittersweet about chances lost. The New York Times hailed the novel as “inspired, lyrical, elegiac, ingenious.” It’s no wonder it won the Pulitzer Prize. Its author is truly gifted and I enjoyed every page of it. A must read. 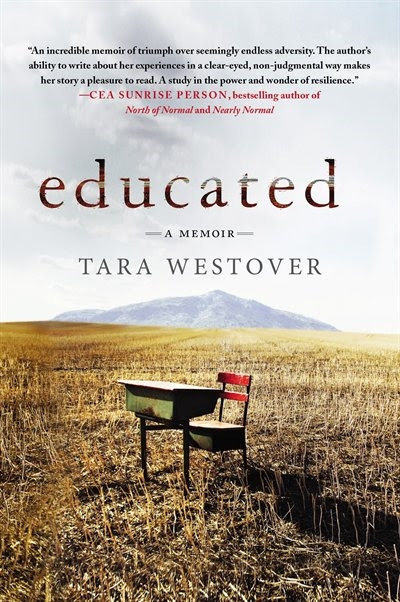 When you want a memoir that’s candid, searing and beautifully written, Tara Westover’s story is a feast for the soul. Born into a family of survivalists who live in the remote mountains of Idaho and who do not believe in any kind of medical intervention, recognized religion, or education, Tara must reinvent herself in order to find a simple life built on moments others of us take for granted. Her father and older brother are abusive; her mother, a midwife governed by her husband’s rigid and Bible-thumping spiritual beliefs, does not protect her many children. Tara has given her unswerving loyalty to this family all her young life, but by book’s end she breaks free of its complicated bonds, earning a Ph.D. from Cambridge University and embarking on a life of her own. Educated is a coming of age story that will haunt you for months to come, even as you read other rich and mesmerizing memoirs. This one will challenge all of those. It was a #1 New York Times bestseller and I can understand why. 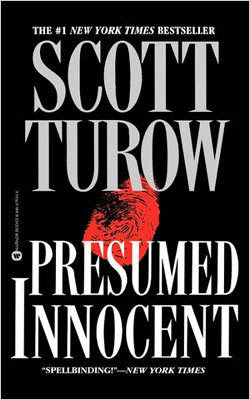 An old favorite that I pulled off the shelf to study how Turow handles plot and narrative pace. He is a master of twists and turns and here focuses his story on a murder where the man unjustly accused (our hero) is the assistant prosecuting attorney. His attempt to unravel the mystery of discovering who killed his former lover makes for a compelling and well-written read.